This coming April 21st, I'll be presenting a session on Azure Monitoring at the Global Azure Bootcamp 2018 event in Dublin. 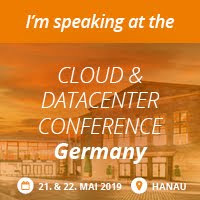 This annual event is now in its sixth year of running and is held on the same date in nearly 200 locations around the globe - bringing together some of the best speakers and contributors in the Azure community. Organised as a free event by the Irish MVP community with support from the awesome people over at our local Microsoft team, we're running an agenda of three tracks side-by-side covering topics across Azure Infrastructure & Security (Track 1), Azure Compute/General (Track 2) and Azure Workshops/Lightning Talks (Track 3). "Welcome to Global Azure Bootcamp! All around the world, user groups and communities want to learn about Azure and Cloud Computing. On April 21, 2018, tech communities world-wide will come together once again in the sixth great Global Azure Bootcamp event! In Dublin, we are organising the biggest community lead event yet, with two tracks and in-depth workshops during the day. 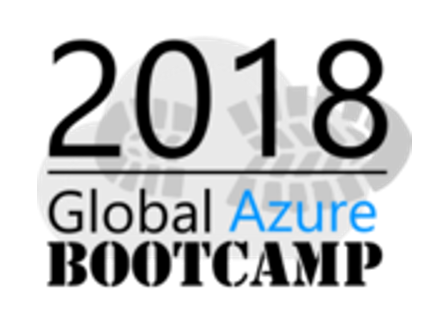 Bootcamps are happening on the same day all over the world - come to Dublin and join in - please share your experience under the social hashtag #GlobalAzure! It is important to point out, that while this event is *about* Azure, it is *not* a commercial event. Azure bootcamp Dublin is organised by the local MVP tech commmunity - we are here to share our knowledge, not sell anything." Earlier this week Microsoft announced that the Updates and Recommendations feature (first introduced in SCOM 2016) will be extended for the new SCOM 1801 semi-annual release to include management pack recommendations from certified external partners - such as NiCE and Comtrade to name a few. The screenshot below shows this new capability in action where you can see a mixture of external partner management packs offered alongside the typical Microsoft ones. The Updates component of this feature periodically checks for updates to the existing management packs that you've deployed into your environment and then suggests which ones to upgrade. For the Suggestions component, a discovery scans your monitored servers for workloads/technologies that are supported for monitoring with a SCOM management pack and then suggests which ones you should download for a better monitoring experience. It will also detect and suggest any dependent management packs that you might need to bring in so you don't run into any partial import problems. I've used the Updates and Recommendations feature a fair amount of times in SCOM 2016 and it's definitely a much better upgrade to the original 'Updates available for installed management packs' option that we had in SCOM 2012 R2 (which never really had a full up-to-date view of all current management packs anyway) and this extended capability for external vendors can only be a good thing going forward. 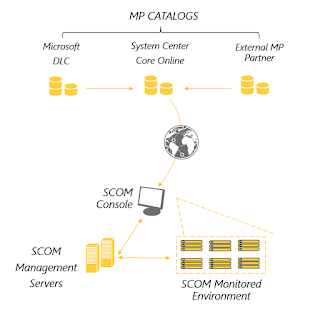 "We are extending this feature to support Management Packs authored and offered by several external technologies and consulting partners of SCOM. Partners have extended their support by signing up with the SCOM team to onboard their Management Packs to ease the Management Pack discovery problem solved by this feature. 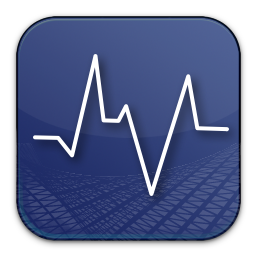 With the partner support, this feature is now able to recommend Management Packs for both Microsoft and non-Microsoft workloads." SCOM 1801 is now generally available and you can read all about it here and download an evaluation copy of it from here. 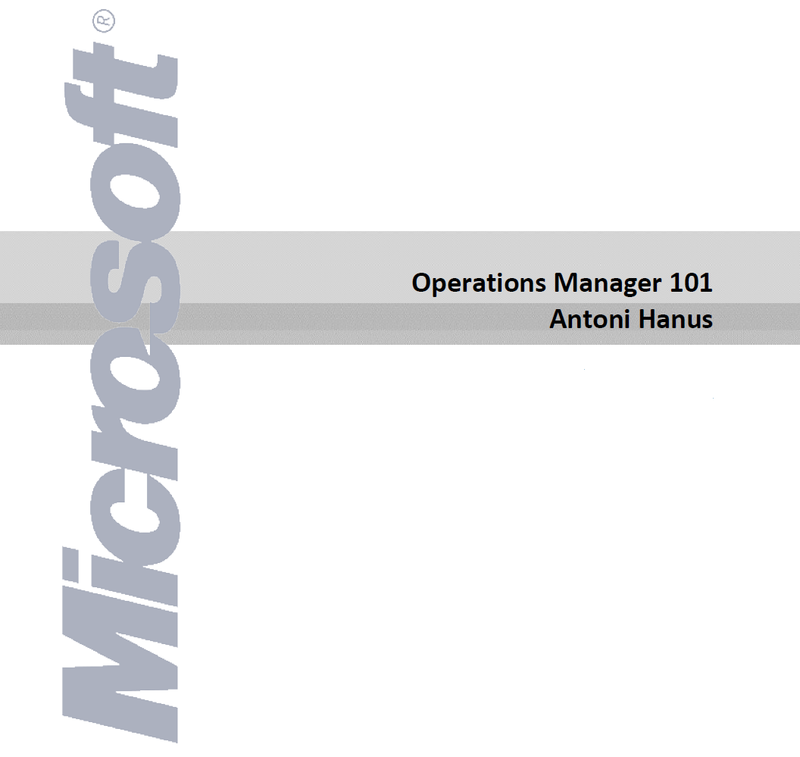 A few years back, Antoni Hanus (Microsoft PFE) released a really useful beginners guide for SCOM titled 'Operations Manager 101'. This PDF-style guide contained over 100 pages of information and walk-through's designed to get people up and running with SCOM quickly. It was that useful, that I always recommended it to my SCOM customers as a great free learning resource and the feedback on it was always positive. The only downside to the guide was that it was authored specifically for SCOM 2007 and along with the retro-style Microsoft logo that you can see in the image above, all of the screenshots and content looked way too out-of-date for people dipping their toes with SCOM 2016. 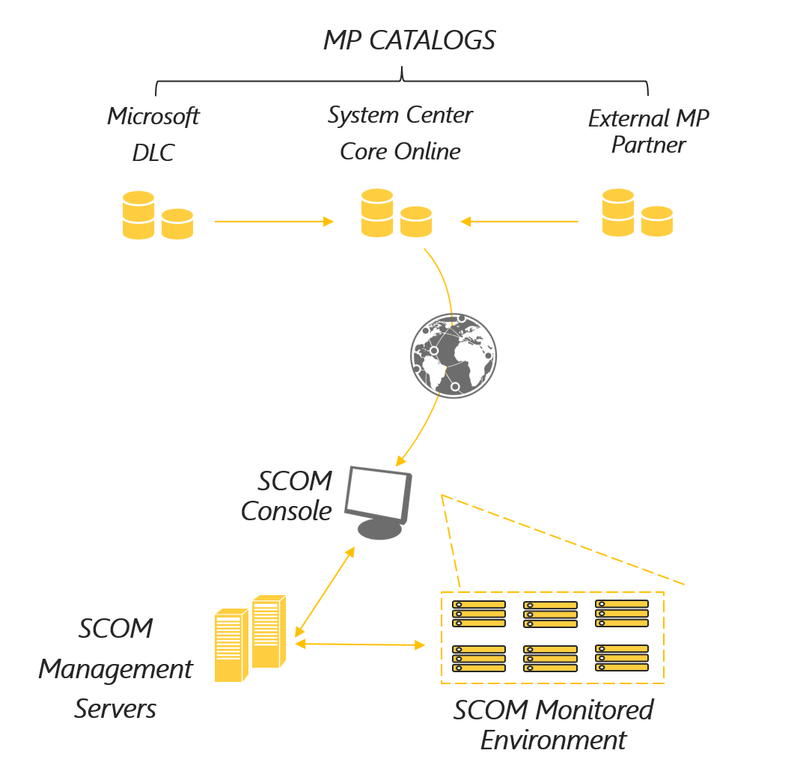 There was also no reference to how SCOM can now connect to OMS. Thankfully, over the weekend I came across a blog post from Antoni where he has taken the opportunity to update this guide and push it out as a combined web-series for SCOM 2016 and OMS.